Diane is certified by the Florida Bar in Construction Law and is AV Preeminent® Peer Review Rated by Martindale-Hubbell. * Diane S. Perera specializes in construction law matters. She has extensive experience in licensing matters for all construction professionals. 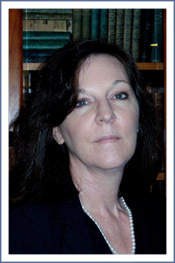 As a former Senior Attorney with the State of Florida Department of Business and Professional Regulation, Diane attained 9 years experience prosecuting licensing violations against construction professionals which resulted in the imposition of fines, suspension, or revocation of a professional construction or design license. Additionally, she has experience defending unlicensed contractors in criminal matters and unlicensed architects and interior designers in administrative proceedings. Diane has worked in the private sector in construction law since 2002 and has 6 years experience as an Adjunct Professor teaching construction related legal courses to graduate and undergraduate construction management majors at Florida International University, College of Engineering & Design, Department of Construction Management. She has also been a Super Lawyer for 2010, 2011, 2012, 2013, and 2016. Anna earned a Bachelor of Science degree in Psychology from the University of Alabama at Birmingham, and graduated from the University of Miami School of Law. Anna has legal experience in administrative law, civil litigation, criminal defense, and education and school-related law including negotiations with school boards and universities. She taught English as a Foreign Language in Japan for six years, and is fluent in Japanese and Hebrew. 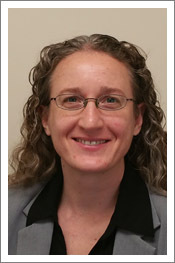 Anna joined Diane S. Perera, P.A. as an associate in 2015. Lucy joined Diane S. Perera, P.A. as a legal assistant in March, 2017. 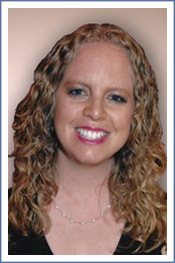 Lucy has several years of experience in the travel industry with an international company. Lucy is seeking a Bachelor Degree from Florida International University and is fluent in English and Spanish.